Are you concerned about the air quality in your home? We nurture our family’s health by preparing healthy foods, and creating an active lifestyle, but how often do you consider the indoor air quality of your home and its impact on your family’s livelihood? Certain individuals can be more sensitive respiratory irritants in the air as compared than others. Typically babies, children, asthmatics, those with allergies or respiratory issues can be more sensitive and develop health problems from poor indoor air quality. It can be compromised by high indoor humidity, pet dander, various airborne allergens, or more serious problems, such as mold. 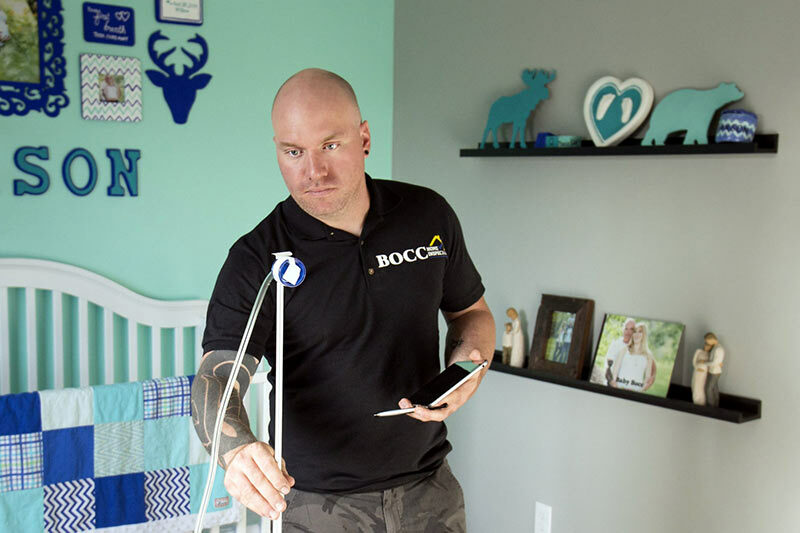 Let me conduct an indoor Air Quality Test and make recommendations based on my findings that will guard your family’s health and your home’s safety. Sick building syndrome (SBS) is used to describe situations in which home occupants experience acute health and comfort effects that appear to be linked to time spent in a home, but no specific illness or cause can be identified. The poor indoor air quality can be attributed to flaws in heating, ventilation and air-conditioning (HVAC) systems, building materials, volatile organic compounds (VOCs), or mold. Indoor air quality can be 2-5 times worse than outdoor air when it comes to air pollutants. Volatile organic compounds (VOCs) can be concentrated 1000 times more inside homes and buildings, compared to the outdoor air. Off-gassing from various building products, new furniture, and other products can be harmful for our home and work environments.